on my Silhouette Cameo for the sticks to go in. of little labels with the name of the flavor on them. so the people that are receiving these will know what it is. to make it really show up. I did a print and cut on the "Bee My Honey"
a cute little pear pin. 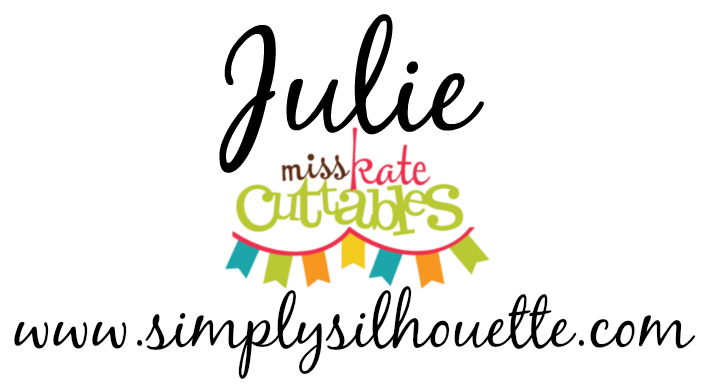 I love Miss Kate Cuttables files too! 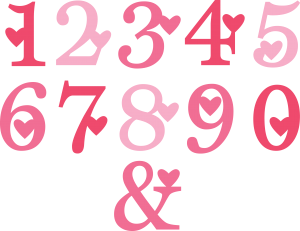 I have been getting my freebies every day for the last few years and just love them! Your honey pocket holder is adorable!!! I've never heard of honey sticks before. Where do you get them? Great Question Sherri...I just added the link to my post. If you click on it, it will take you right to them :) Thanks for asking ! 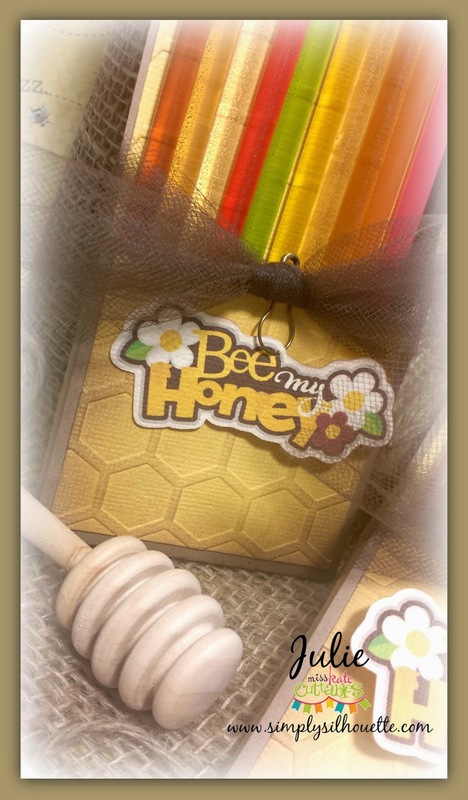 This holder for the honey sticks ,is so cute... I will have to try some of them. Pretty colors. Clever way you pulled it all together.....I want one ! ! 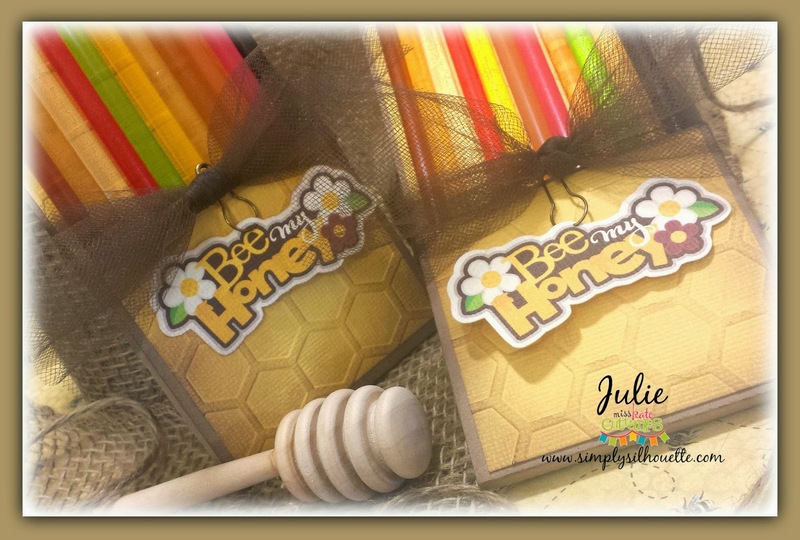 I didn't know you liked Honey Mom...I'll make one for you and send it to you :) Love you! so cute Julie! I had never heard of these before, may have to try them. Sweet job on your holders. How perfect is that embossing folder for your project? I love it!